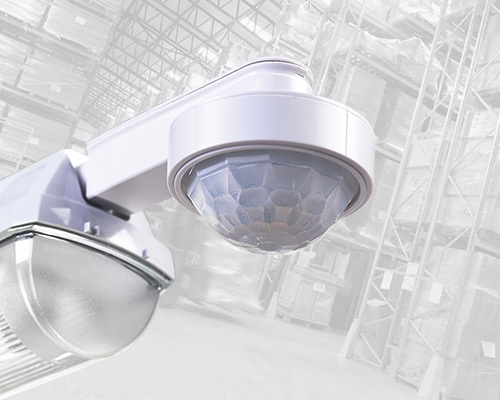 Our wide range of standalone PIR sensors and microwave presence detectors are designed to reduce the amount of time lighting is left on unnecessarily, for example if an area is unoccupied or if there is sufficient natural light. 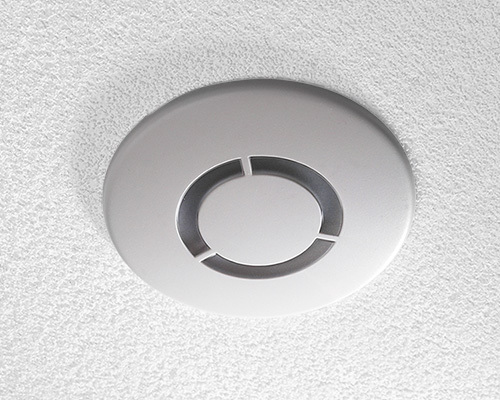 A presence detector monitors the detection zone for occupancy; if a person is sensed then the detector will automatically turn the lighting on. 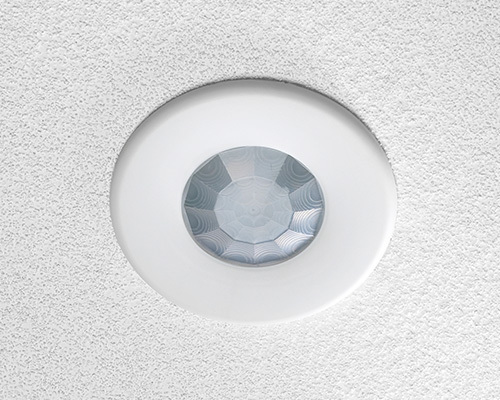 When the area is vacated, the lighting will turn off after a preset time delay. 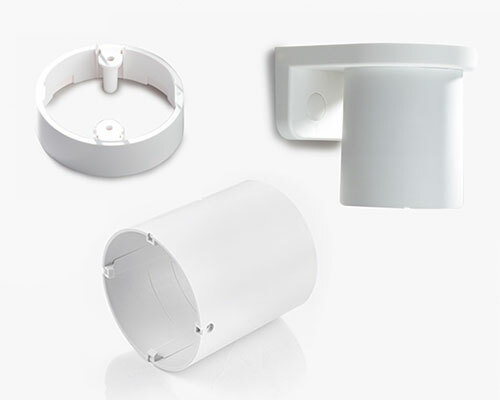 Most of our PIR sensors and microwave sensors have a built in light level (lux) sensor which will keep the lighting off if there is enough natural light available. 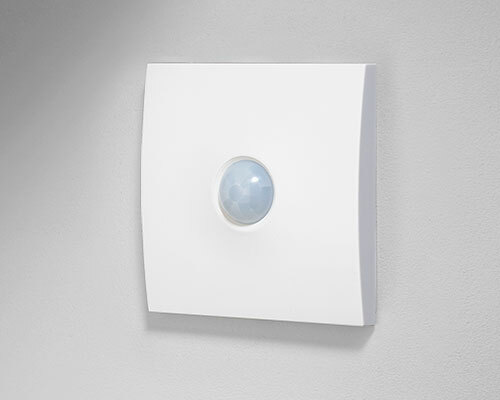 Controlling lighting with a presence detector can save up to 60% of lighting energy costs dependent on occupancy behaviour and the amount of natural light available; our PIR switches and microwave sensors can also be used to control heating and ventilation. 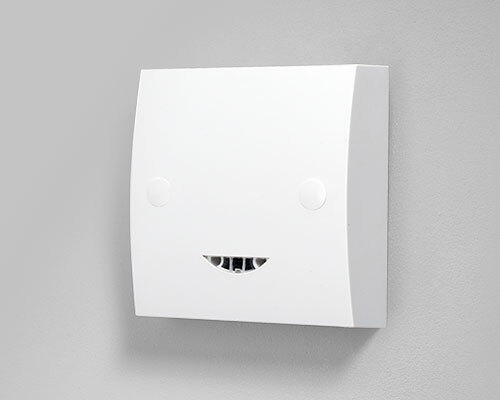 In our range you are sure to find a presence detector that will suit any area. 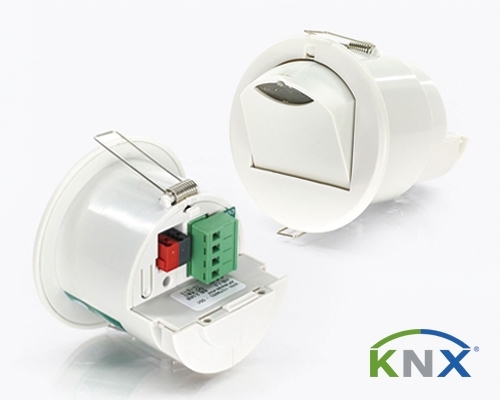 Presence detectors are also known as Occupancy Sensors and Motion Detectors - please see our Knowledge Hub for more information.